Large magenta (H14) flowers, in showy, broad spikes; dark green foliage; height 40cm; spread 60cm. 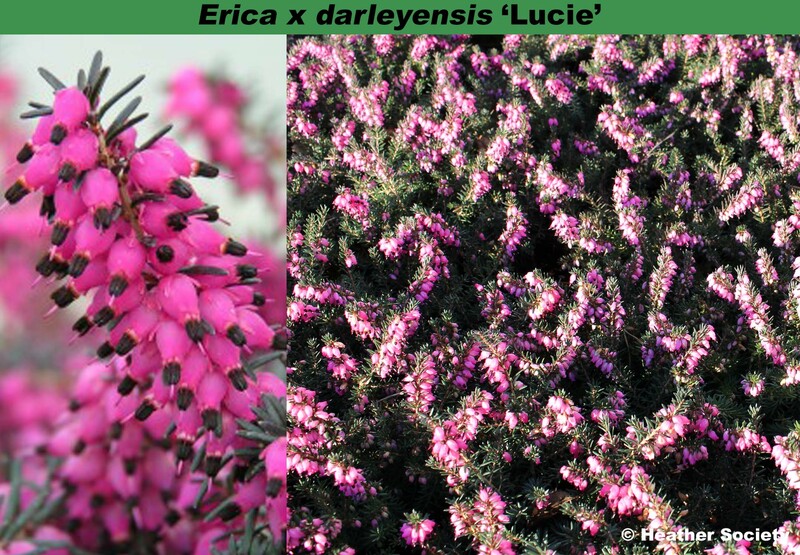 Outstanding: the first heather to be granted The Heather Society's Premier Award. A sport from 'Kramers Rote' which tends to bloom later in spring so its larger blossom suffers less from frost damage. ® E.2007.07 registered 5 June 2007 by Olivier Pantin, SAPHO, Les Islettes, La Menitre, France, on behalf of les Pepinieres Renault, Domaine du Rocher, Gorron, France.